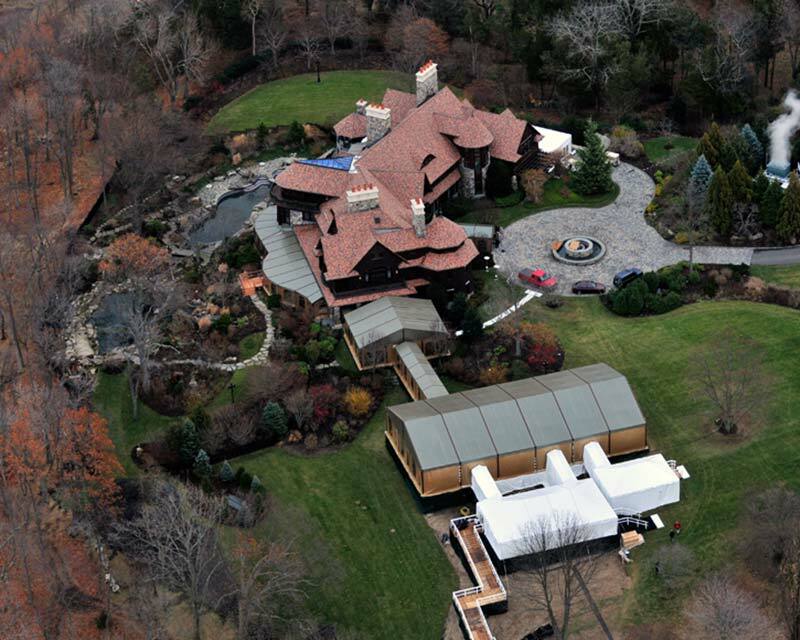 Fred’s Tents specializes in manufacturing high-quality event tents and fabric structures for weddings and parties. 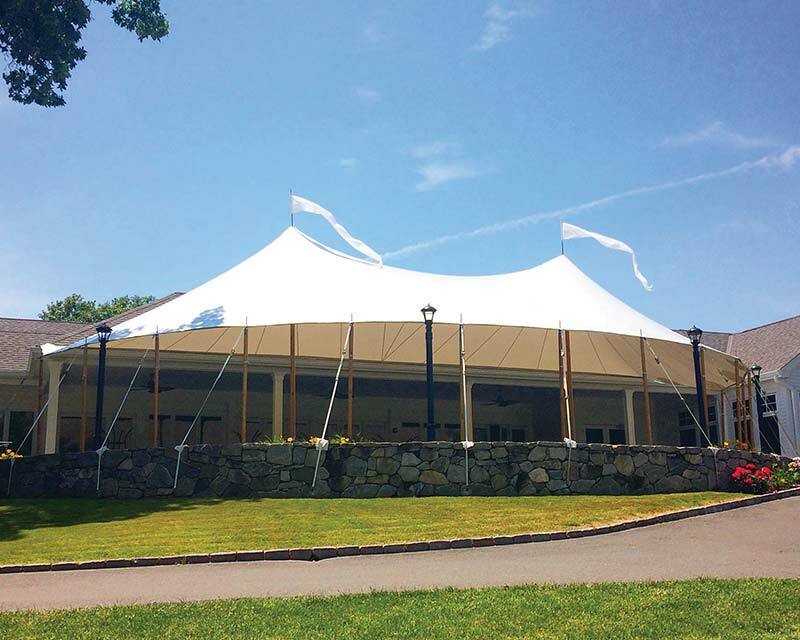 With over 30 years in the tent manufacturing business, we have worked with event rental companies throughout the United States to bring the unique vision of thousands of weddings and celebrations to life. 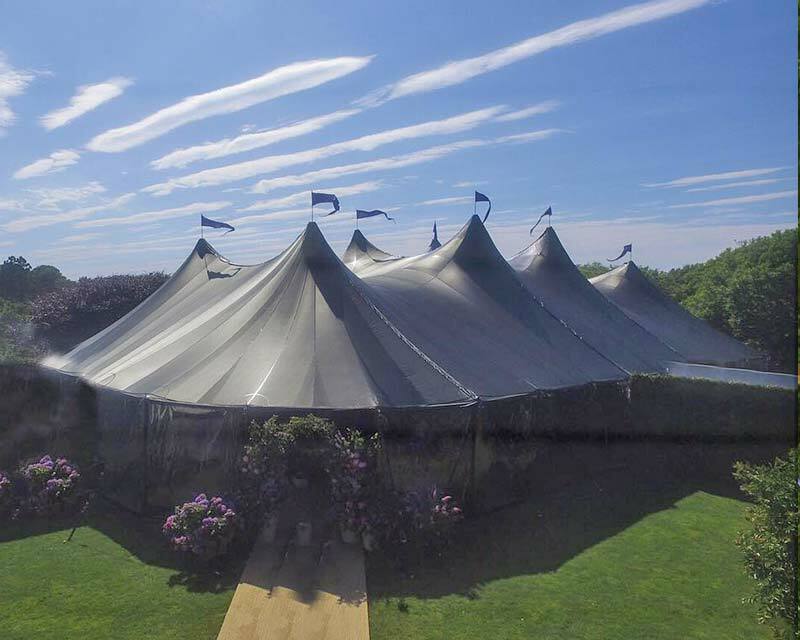 Whether you are looking for the traditional elegance of a sailcloth pole tent or the additional interior room of a frame tent, we have a solution for you. 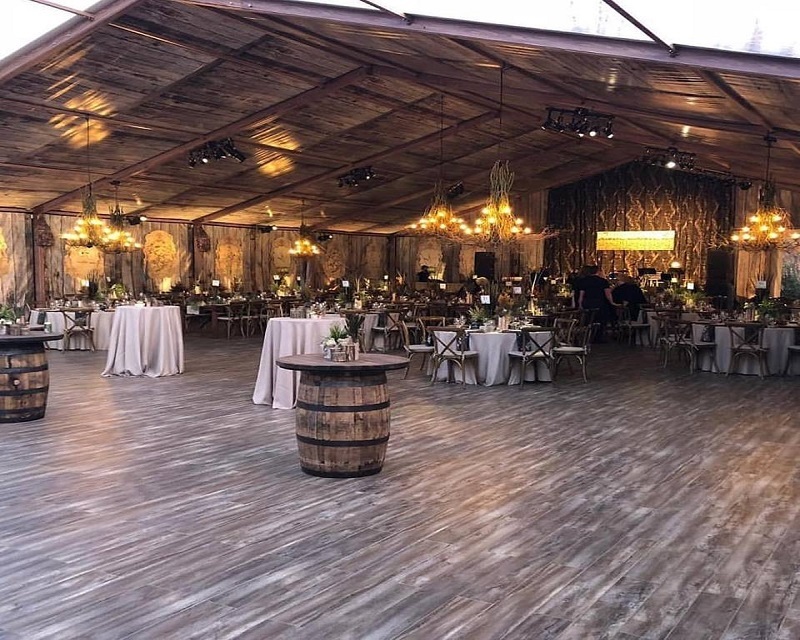 Browse our past wedding and party tent projects below and give us a call at 800-998-3687 to discuss how we can bring your client’s vision to life!